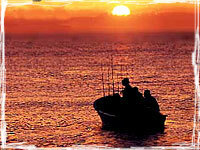 Cabo's best sportfishing and scuba diving charters. Blvd. Marina between Hidalgo & Av.